Three-Quarters Of U.S. Prescriptions Are Now For Generic Medicines : Shots - Health News As more brand-name drugs lose patent protection, use of inexpensive generic medicines continues to rise. 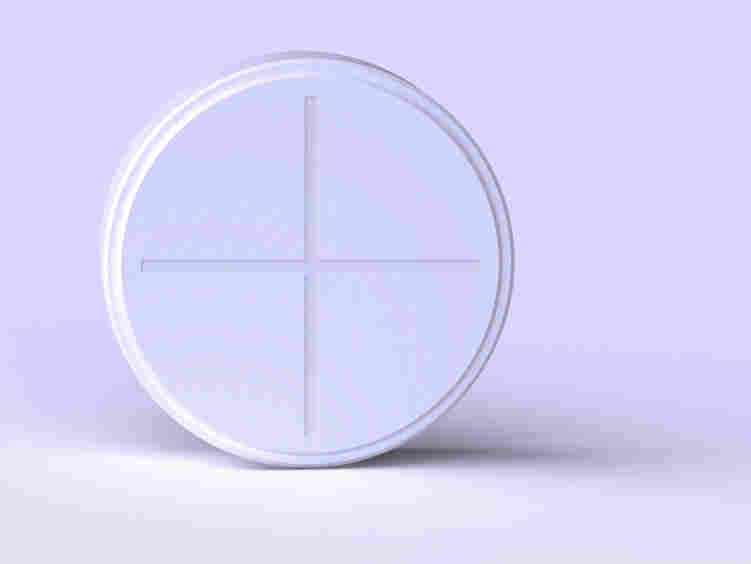 Later this year cholesterol-fighter Lipitor will become available as a generic in the U.S., a change that will add more fuel to the trend. Plain can be beautiful, when it comes to the cost of medicine. The brand-name pharmaceutical industry has a drug problem. All 10 of the most prescribed medicines in the U.S. last year were generics, led by the defending champion generic equivalents of Vicodin (hydrocodone plus acetaminophen). There were 131 million prescriptions dispensed for the painkiller last year, up 3 million from 2009, according to data released Tuesday by the IMS Institute for Health Informatics. The persistence of Vicodin-like medicines at the top of the chart is one reason why the White House is pushing new approaches to reducing the abuse and misuse of prescription painkillers. In 2010, generic medicines accounted for more than three-quarters of the prescriptions dispensed by retail drugstores and long-term care facilities. The exact figure is 78 percent, a historic high, that was up four percentage points from 2009. Generic use has climbed steadily from 63 percent of dispensed prescriptions in 2006. The shift to generics has picked up a lot of steam lately. Some very popular drugs, including Alzheimer's pill Aricept and prostate medicine Flomax, went generic in 2010. Take a close look at simvastatin, the cholesterol-fighter known as Zocor when it was a brand-name giant for Merck. It was the second-most dispensed medicine last year, with 94.1 million prescriptions filled. Late this year, Lipitor, the top-selling brand-name prescription medicine in the U.S., will also go generic, and it'll become a whopper pretty fast. It's No. 12 on the 2010 IMS prescription rankings. Big Pharma's losses have meant savings for consumers, insurers and employers that pay for health coverage. The average copayment fell 20 cents to $10.73 last year compared with 2009. The biggest factor in the decline was greater use of generics, which typically require the lowest copayment from consumers, according to IMS. Where's the most money going? Cancer medicines. For the third year running, oncology drugs topped the spending list. In 2010, the drugs accounted for about $22.3 billion in spending, up nearly $800 million from 2009.